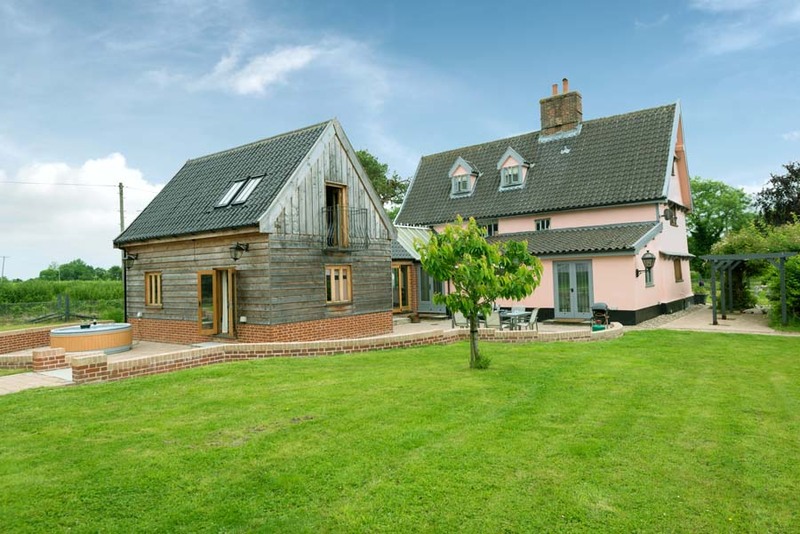 Corner Farm Holidays have offered 5 star Gold luxury accommodation in Huntingfield, Halesworth, North Suffolk since 2002. 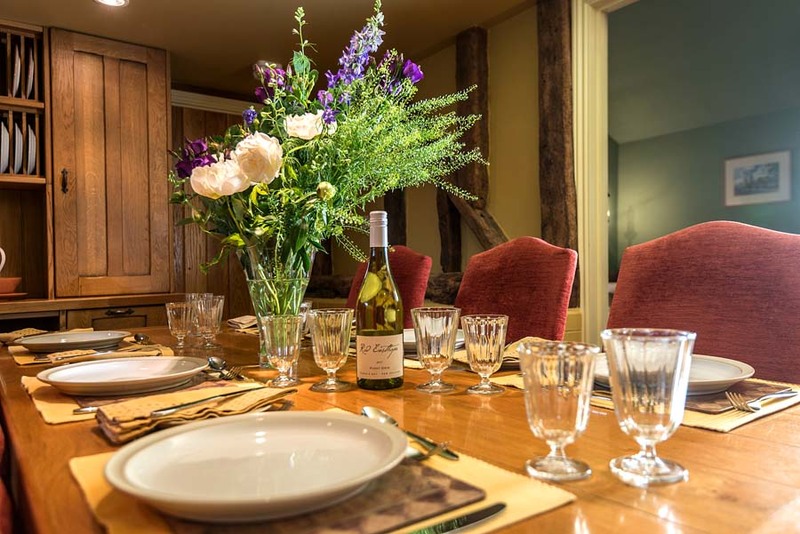 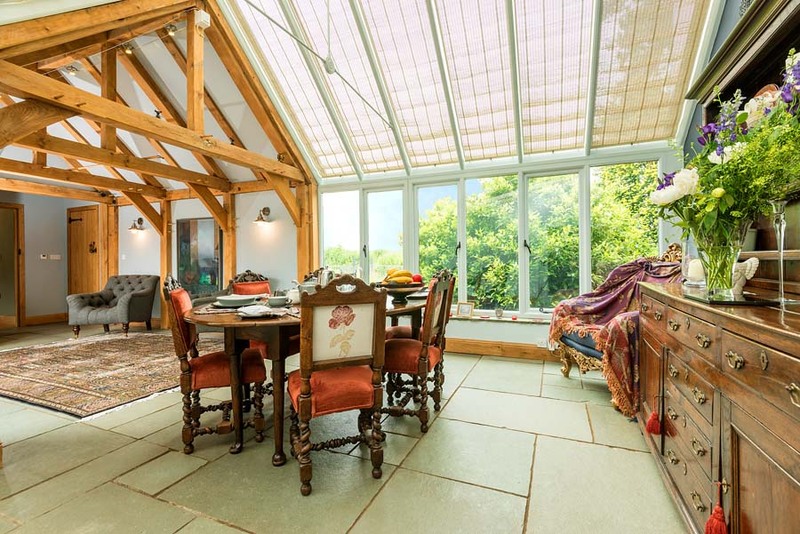 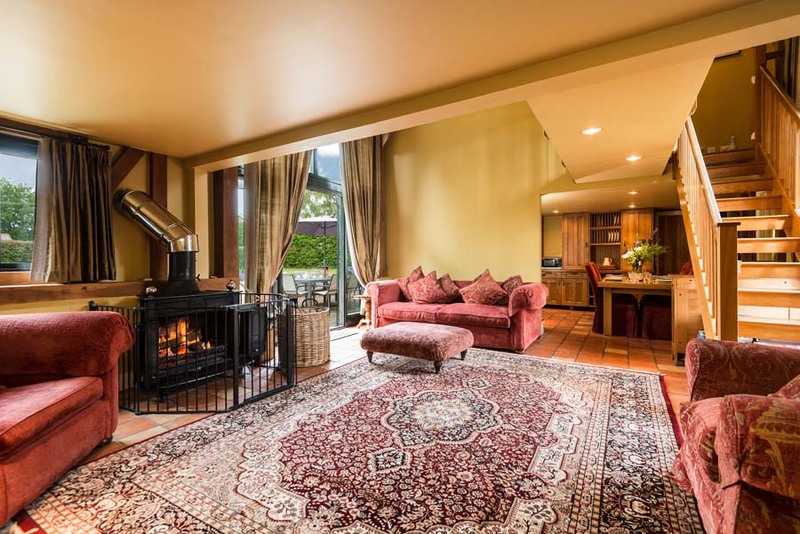 The location comprises an incredible converted barn that sleeps 6, with its own hot tub and enclosed garden as a well as two luxury Bed and Breakfast rooms. 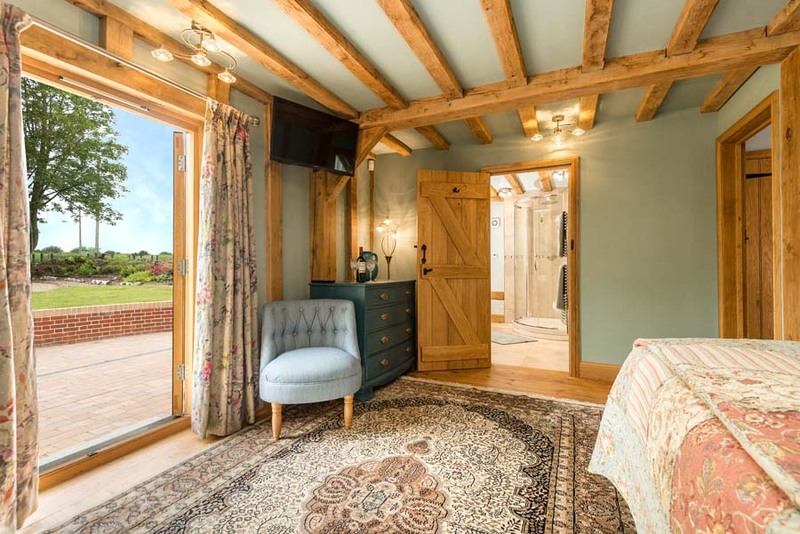 Corner Farm Holidays commissioned ACT Studios to produce both still photography as well as interactive 3D tours, to enable their guests to browse the accommodation before booking. 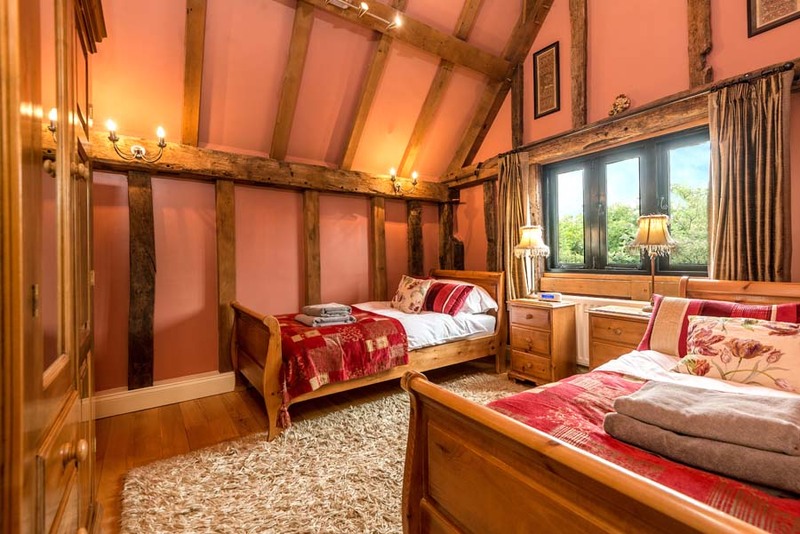 to let guests browse before they book.